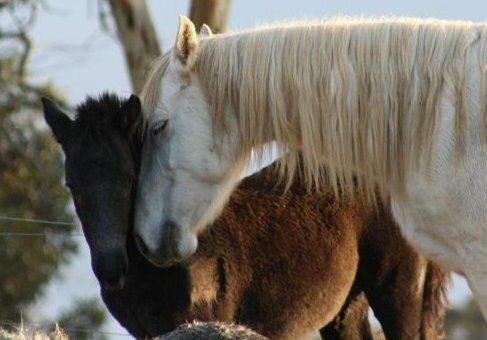 Adare came to us from the Glenormiston Connemara Pony Stud in Queensland. She is very calm to handle and smooth to ride. She is from an excellent performance family: although a pony, her father, Praize, evented in open competition and was never unplaced. Praize died at the age of 30 and we are fortunate to have been able to buy one of his fillies. 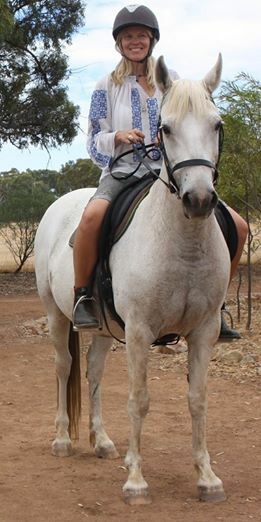 Her mother, Glenormiston Clementine, was also an experienced and successful performance pony. 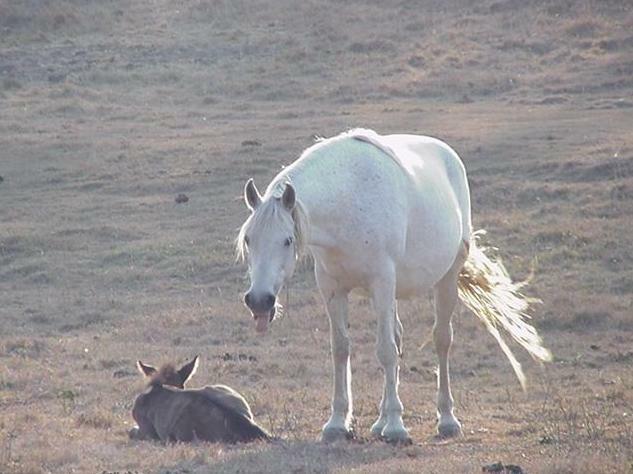 Adare has lovely foals and is an excellent excellent mother. 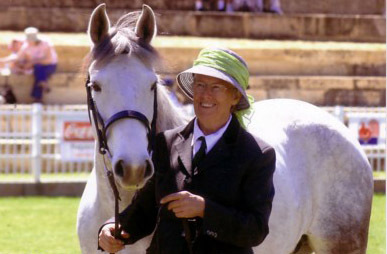 Her only in-hand show was the 2005 Perth Royal Show where she performed happily and perfectly despite the distractions of sideshows, people, noise, bulls, showjumping and so on. Adare is a big boned mare, well up to size, with beautiful forward movement. When the President of the International Connemara Pony Association, Tom McLochlainn, visited our stud he praised Adare for her movement and described her as having an athletic “Venus Williams walk”. 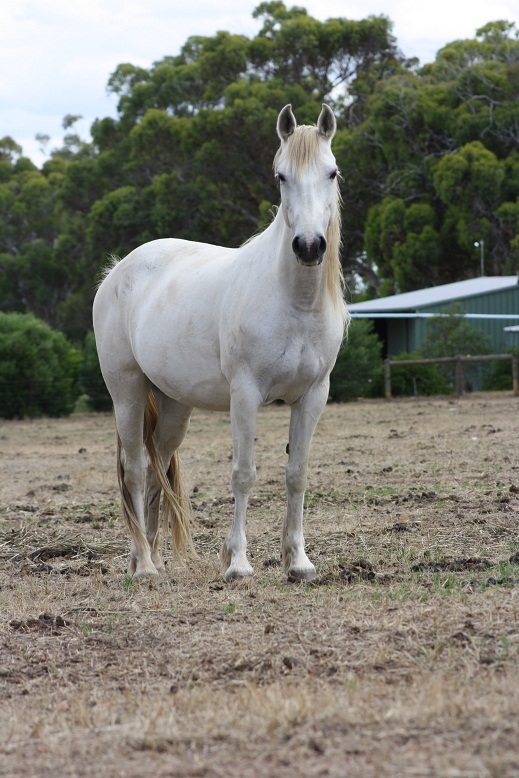 Adare is our lead mare and is happiest managing her herd in a large paddock.